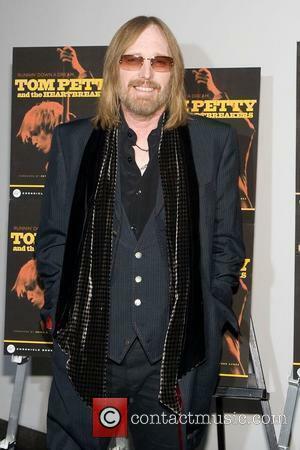 Rocker Tom Petty credits his wife DANA YORK for pulling him out of a terrible depression and saving his career. 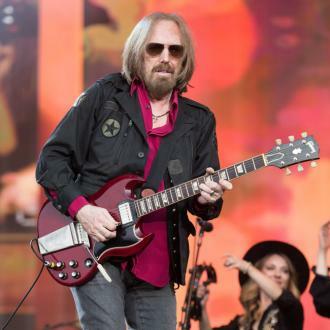 The FREE FALLIN' hitmaker struggled to come to terms with the deaths of pal George Harrison and bandmate HOWIE EPSTEIN - in 2001 and 2003 respectively - and spiralled into an all-time low. Looking back, Petty fears he wouldn't be around today if it wasn't for the love, patience and understanding of his wife of five years. The rocker tells newspaper USA Today, "She saved me from going down the tubes. She got me to a good place where I did want to rejoin society and keep going. "I've got a great girl, and she's strong. It took a strong person to deal with me at that point. I got pretty dire. I had a lot of repair work to do with my family and children. "I had to grow up in a lot of ways. If you do this all your life, you don't have a normal experience. The rock 'n' roll lifestyle does not encourage you to be responsible." 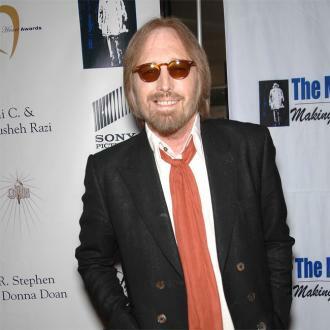 Petty reveals at his lowest point he was living like a hermit in a rundown chicken shack in woods near Pacific Palisades, California. He adds, "I didn't see a lot of people. I wasn't happy... Even when I was in public, I didn't want to be there, and that's a terrible feeling."